A food mill is an incredibly versatile kitchen tool that I use all the time in canning applications. A food mill can be used many ways beyond canning, including pureeing super smooth mashed potatoes, baby food, and more. 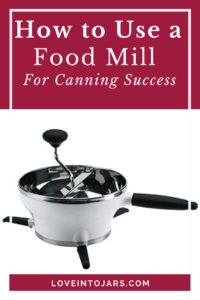 Read this post for how to select a food mill, how to clean a food mill, and how to use a food mill for canning success! For canning recipes, the food mill is irreplaceable. Well, I suppose you could replace it, but it would be with a tool that takes longer, is harder to use, and isn’t as versatile. A food mill works by pressing the fruit or veggie against a plate with holes in it, much like a cheese grater. The food that falls through the holes is perfectly smooth puree and the refuse up top in the hopper is the skin, cores, seeds, and tough parts that you don’t want to eat. It’s magic, and you need one. I choose the food mill to make jam that’s smooth and nearly seedless and perfect applesauce. It’s priceless for applesauce because I don’t have to peel or painstakingly core the apples before cooking them. It’s genius, and it saves a ton of time. I also use it for any recipe- canning or not- when I want a really smooth, fast result. I really love that the food mill is a simple, non electric device. It is just 3 metal pieces that fit together easily (and come apart easily) and they won’t just decide to quit working one day the way an electric food processor might. Scoop out the wet and slimy peels, skins, seeds, cores, etc from the hopper with a spatula, or if you are fearless mother (like yours truly!) with your hands. The refuse is compost gold. The stuff you can remove by hand can be rinsed out in the sink. Of all the things you clean when canning, clean your food mill first. Dried on skins are particularly difficult to clean from a food mill. What type of food mill should I use? There are indeed several types of food mills to choose from. I LOVE my Oxo brand food mill because it has grips on the legs, it is very easy to clean, and has 3 plates. I can make a super smooth, medium, or coarse puree. I definitely recommend choosing a food mill with different plate sizes. There are a few all metal options that I haven’t used personally but look like they would be good quality. This stainless steel option from Weston interestingly has no legs which I think could be really nice because it could sit down into a bowl. It also has 3 plates (a must) and would be easy to clean. There are old fashioned strainers out there that are called Squeezo Strainers that essentially do the very same thing as the food mill but with a conical plate instead of a flat plate. If you tell any experienced canner that you want to work up 100 pounds of apples, they will almost surely tell you to use the old-style Squeezo (or similar brand) Strainer. This is the new version (that looks almost exactly like the old). While they are made in America, which I love, they are expensive ($200!) and hard to clean (imagine getting into the elbow there!). You have to clamp them to a table or countertop which provides you with a sturdy workstation but sometimes isn’t as convenient. The hopper size of these older style mills is the same or even smaller (even though they are overall larger/taller than the Oxo food mills). To me, because they are bigger than a food mill, much more tedious to clean, and more expensive, the Oxo food mill is what I would recommend hands down every time. What other canning equipment are must-haves? Be sure to check out this post for the ultimate guide to canning equipment. 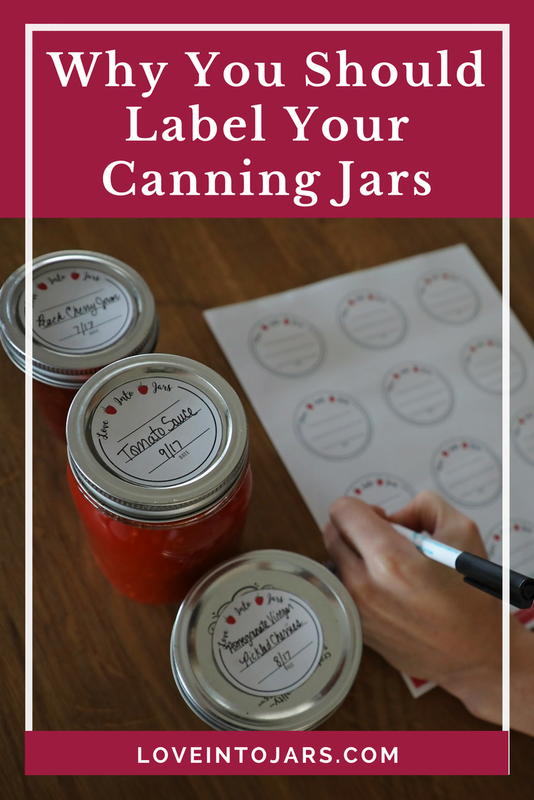 Most people think that canning takes a TON of equipment, and that simply isn’t so. 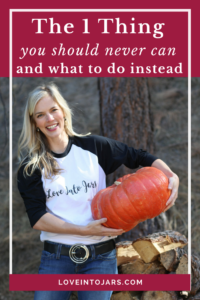 I hope to show you that there are only a few necessities, and a few more nice-to haves, in this ultimate guide to canning equipment. This Ultimate Guide to Canning Equipment will share all the canning equipment, used by beginners and experienced canners, with explanations anyone can understand. This post contains affiliate links. That means that if you click through a link and make a purchase, I get a teeny tiny commission that doesn’t affect your purchase price at all. It’s a great way to support your favorite canning blogger. The first item that everyone thinks of when they think of canning is the big, speckled canning pot. My favorite tips for beginners is that they DON’T need that pot! What?! That’s right. You don’t need it. This is a silicone trivet, they come in a bunch of cute colors, and they sit in the bottom of the regular stockpot and prevent the mason jars from rattling around and breaking. They are useful as a regular trivet, inexpensive, collapse for storage, and once I got one, I NEVER pulled the giant speckled canning pot out again. The canning jars that are best for a beginning canner are wide mouth pint canning jars. 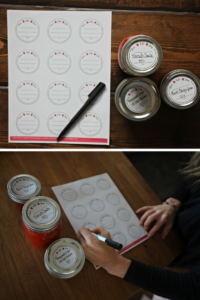 You want to get wide mouth canning jars because they are easy to clean, by hand or in the dishwasher, they the most versatile size for the widest number of recipes, double as drinking classes, and you can freeze in them- just fill to the fill line on the top edge! The next size that’s great for beginners is the wide mouth half pint. 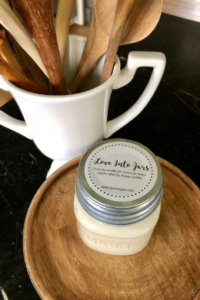 This size jar holds one measuring cup, so it’s just right for jam, applesauce, and for gifting the fruits of the canner’s labor. 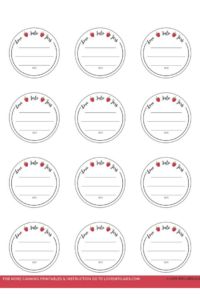 Ultimate Guide to Canning Equipment continued: If the canner in your life has jars already , or maybe has canned a time or two, you should DEFINITELY get them several boxes of NEW lids. Lids can only be used ONE time through the canning process so a canner goes through them fairly quickly. 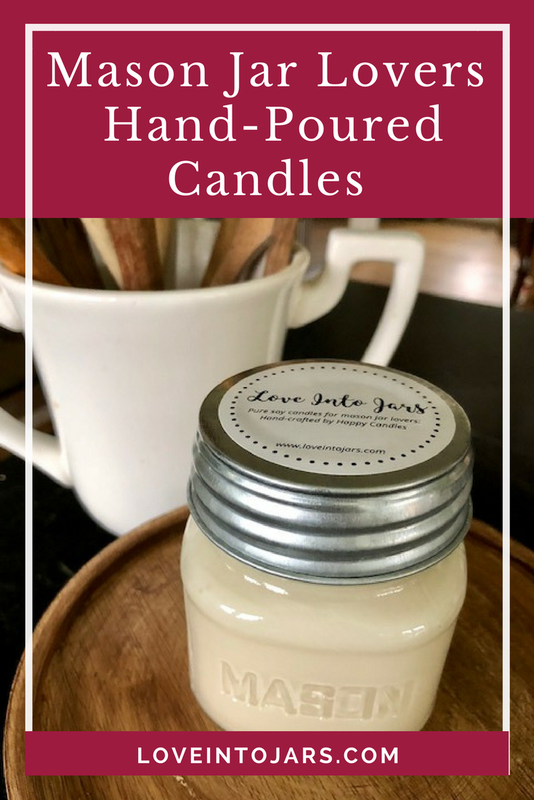 They are a great gift item that a canner will always use in the same way a cooking enthusiast would always love a great bottle of olive oil. Here are the wide mouth lids that fit the jars above. A beginning canner needs a set of tools that are usually sold together called a canning utensil kit. Here’s my pro tip: That little wand that has a magnet at the end is called a lid lifter. 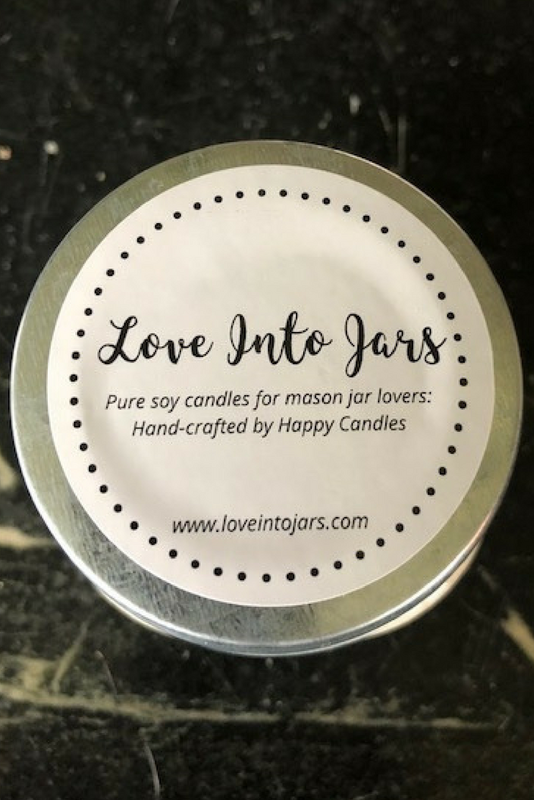 They are used to lift lids out of simmering water before putting them on jars. If you’ve not canned much, or even if you’ve canned a lot, you might think that because that thing is sold in the kit, you need it, right? Wrong. You actually do NOT need to have that lid lifter and I wrote a blog post about why here but the short reason is that the lids haven’t had to be simmered since the 1960’s. You NEED the tongs (called a jar lifter) and the funnel and you can get them separately through those links if you don’t want to purchase the kit, though I bet the kit is usually cheaper. 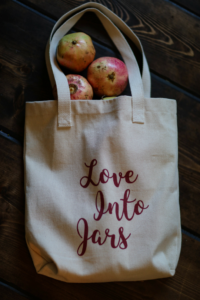 If you or someone dear to you wants to learn how to can, I cannot recommend enough that they join the Start Canning Course. This premium video course teaches STEP BY STEP exactly what to do when! Plus once you know how to make the basics, you can take your newfound skills and use them with different types of fruit and vegetables. It’s like having an entire farmer’s market on your pantry shelf! 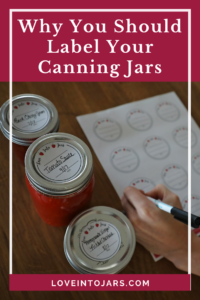 Click here to learn more about Start Canning! Next in the Ultimate Guide to Canning Equipment is the best food mill around. This food mill processes cooked foods and removes skins, seeds, peels, cores, and makes a super smooth sauce in one step. There’s no motor that will fail, or no junky plastic parts that will fail in a year or two; this is a well made, easy to clean tool that will last years and years. Next in the list of Ultimate Guide to Canning Equipment is the beautiful preserving pan by Kilner. 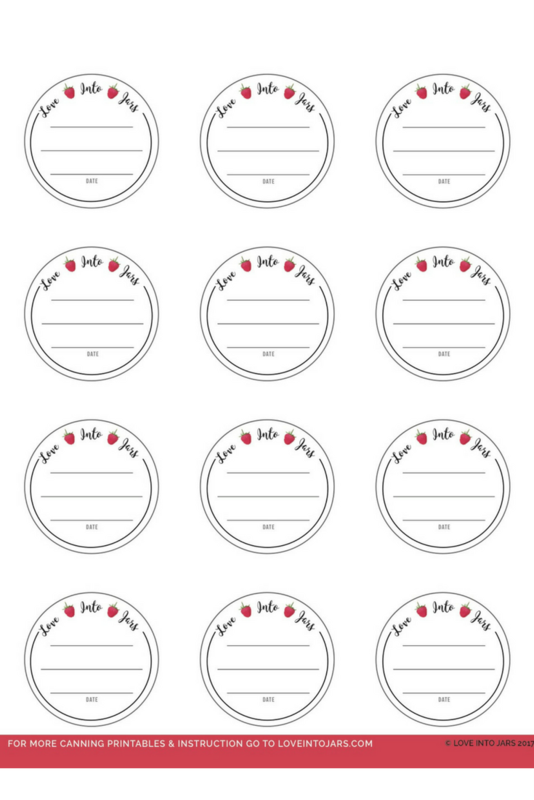 This is a pan for cooking jam, jellies, and more. It is heavy bottomed, and basically perfect for making preserves. It would last a lifetime, prevent jam from begin scorched, and allow it too cook low and slow, and thicken perfectly. These jars may look “French Countryside” even though they are German in origin. An experienced canner would love to try their hand at canning with these Weck jars. 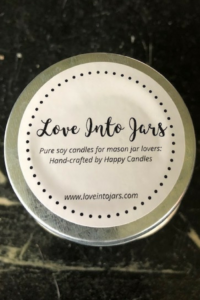 They are a little different than standard Ball jars- the lid has a removable rubber flange and there’s no satisfying “pop” sound like when canning Ball lids & jars, but they work with the same processes and same recipes. They are beautiful and chic, as well. Next up in Best Home Canning Equipment for an Experienced Canner is the newest development in the canning world, the Steam Canner. These pots were approved for use by the USDA in 2015 and they make canning SO MUCH FASTER. They work exactly the same way as regular canning but they heat up much less water, so they are ready to go in 5 minutes instead of 30. If I could give every canner ONE gift, it would be one of these. I NEVER pull out my regular water bath canning pot anymore because they work so well and save so much time. You don’t have to worry; they are NOT hard to use, and they aren’t at all like a pressure canner. I wrote a blog post on my sister site about them here called 29 Reasons You Should be Using a Steam Canner and there’s another great post I wrote called Steam Canning for Beginners. 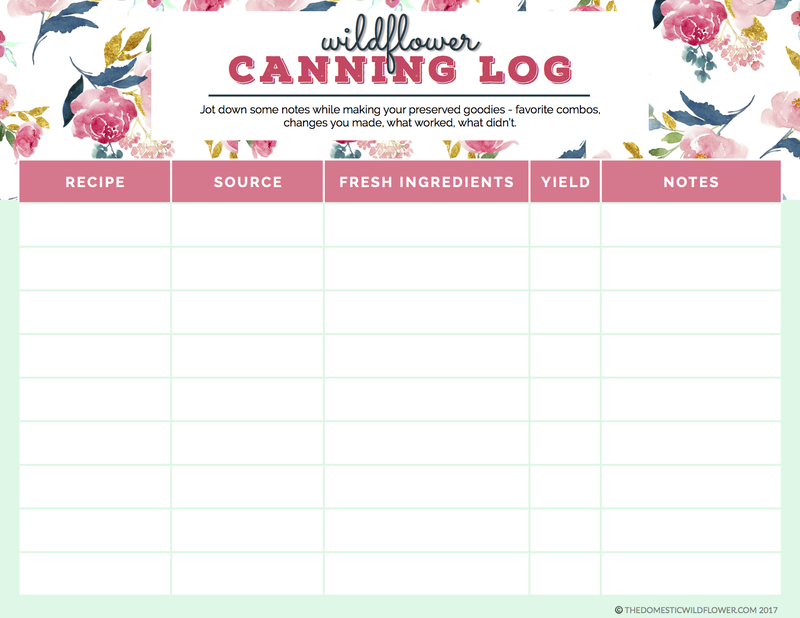 Once a canner has canned a few seasons, they know that it would be really nice to keep track of which recipes they loved, which they didn’t, how many jars each recipe yielded, etc. 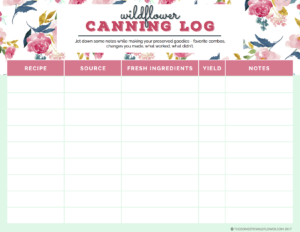 I have a free Canning Log that’s beautiful and printable, and you can print it off right here to give to the canner in your life! This item is a lower price point, but if you had to can many pounds of cherries, you’d probably pay 10 times whatever a pitter cost to have it. A cherry pitter can save so much time and make the job of canning one of the most delicious fruit so much more fun. This kind is hand held, in the same brand as the food mill I’ve had and used for several years. This cherry pitter is by Norpro, which is another brand I trust, and it suctions to the tabletop. I have the very similar model, that I got at a yard sale, but mine screws to the table ledge, and has scratched it more than once. I have not used this suction one but I bet it would work perfectly AND it wouldn’t damage your countertop. I like this style of model because it is really nice to have several cherries in the hopper so you can just bang-bang-bang pit them and then grab another handful. 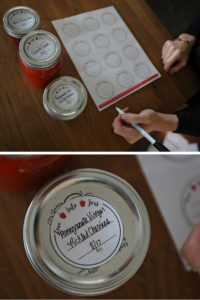 This little strawberry huller is a great stocking stuffer if your canner preserves a lot of strawberries. 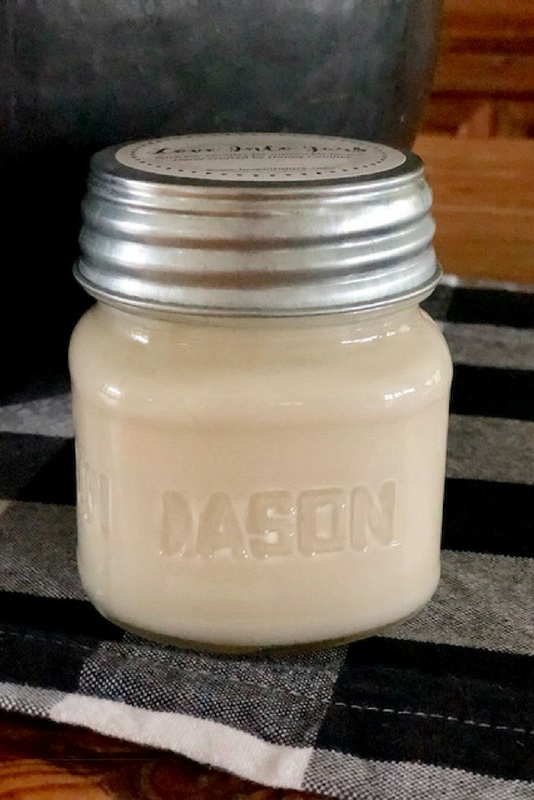 This little guy does his one little job very, very well and if faced with a mountain of berries to preserve, the canner in your life would thank you. This ladle is called a “strainer ladle” and they are wonderful for canners because they allow you to control how much liquid and how much solid (salsa+ tomato juice, for example) ends up in each jar that gets filled. It’s under $20 and I love mine. This little jar is only 4 ounces, which means it’s perfect for the canner in you life to fill with hot sauce, chocolate cherry jam, or any other perfectly gift-able preserve and give as gifts. 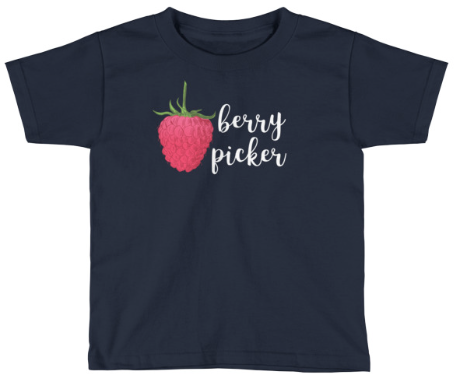 And for the canning enthusiast, they need these super cute canning tee shirts. As any experienced canner knows, Canic is the fear brought on by having tons of quickly ripening produce, but not enough time to can it all. 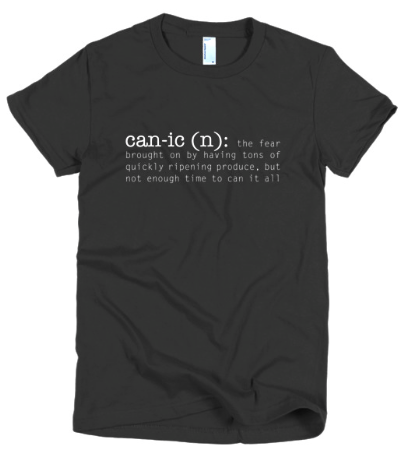 It’s a very real thing, and the canner in your life needs this shirt. 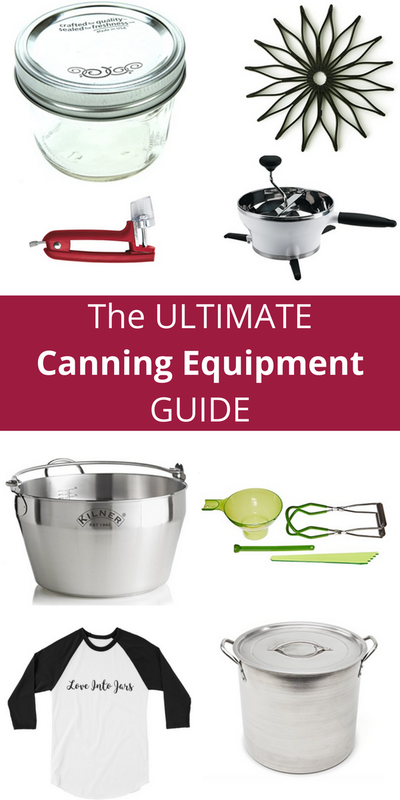 I hope this Ultimate Guide to Canning Equipment was helpful. 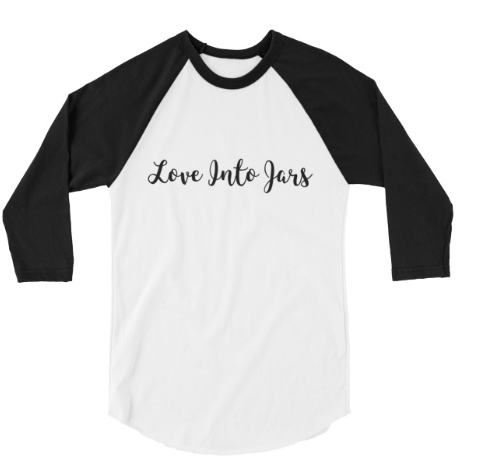 If you are excited about canning, you’ll be thrilled to hear that I’m working on a book, Love into Jars and you can sign up for the waitlist right here; you’ll be the first to know when it is available for pre-order, get sneak peeks, and exclusive content!